Waterfront living at its best! 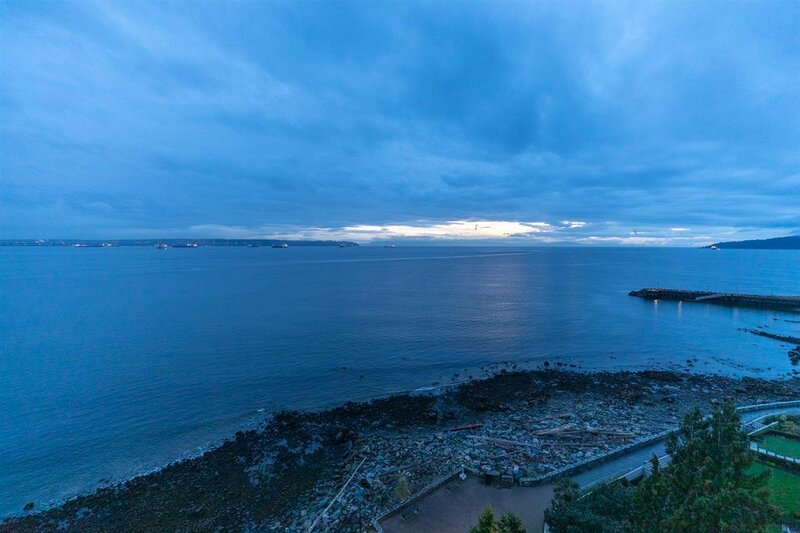 Fully renovated, 551sqft 1 bedroom, 1 bathroom unit at The Seastrand. 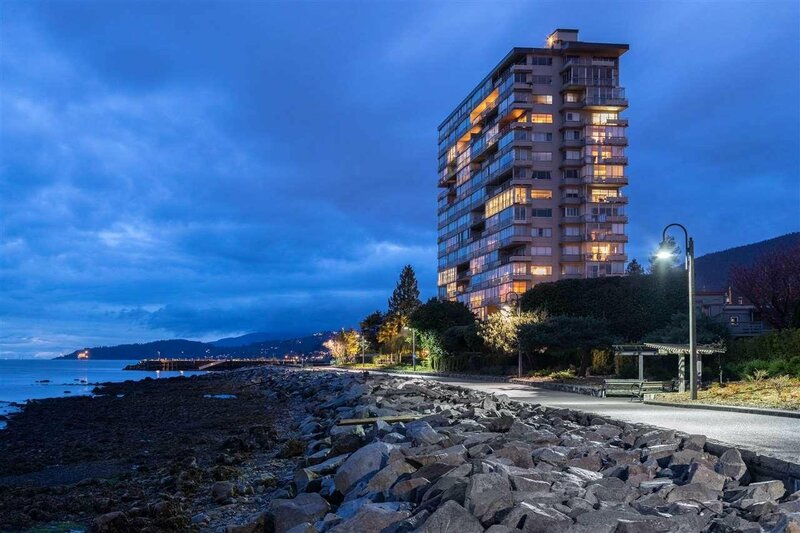 Ideally located at the foot of the Seawall and walking distance to Dundarave Village, shops, boutiques, pubs and restaurants. Transit 1 block away. Open House Sunday 2:00pm - 4:00pm.